In the old days, when you searched for a used car you were at the mercy of your car dealer; sometimes they were quality vehicles while others were worn out lemons. However nowadays with the success of CPOs, or Certified Pre-Owned, the consumer has a lot more going for him or her than the mercy of some manager. 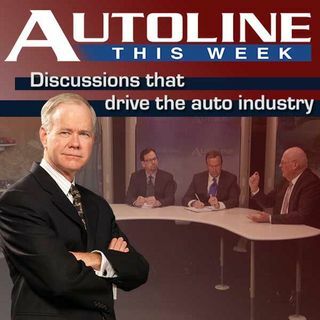 Joining John McElroy to discuss the growth of the CPO business is Jared Rowe from AutoTrader.com, Todd Fites from Ford Motor Company and dealer Sam Slaughter from the Sellers Auto Group.